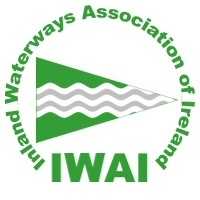 We would love to receive your contribution to the Gallery via email at powerboat@iwai.ie. 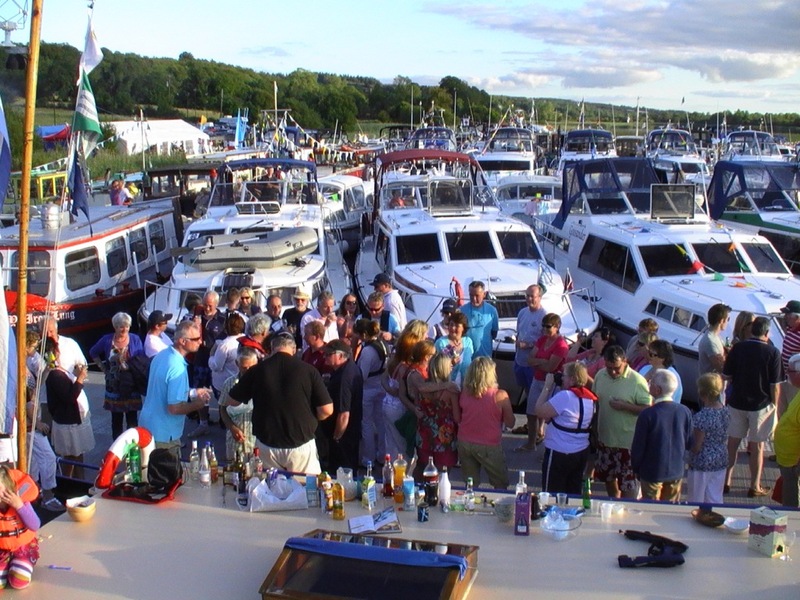 If you are kind enough to forward videos or photos it would be a great help if you could include the context of the material who took the photo/ video, its location , Date, people in the picture / Video and the boats involved name, make and models. This information adds to the content and also allow us to credit the photographer / videographer.